One of the hottest Senate primaries is no more. The Daily Record reports that Sen. Verna Jones-Rodwell has decided to retire from the Maryland Senate (h/t Neal Carter). Del. Shirley Nathan-Pulliam (D 10), who lives in the portion of the old District 10 that is now part of the new District 44, is challenging incumbent Sen. Verna Jones-Rodwell (D 44). 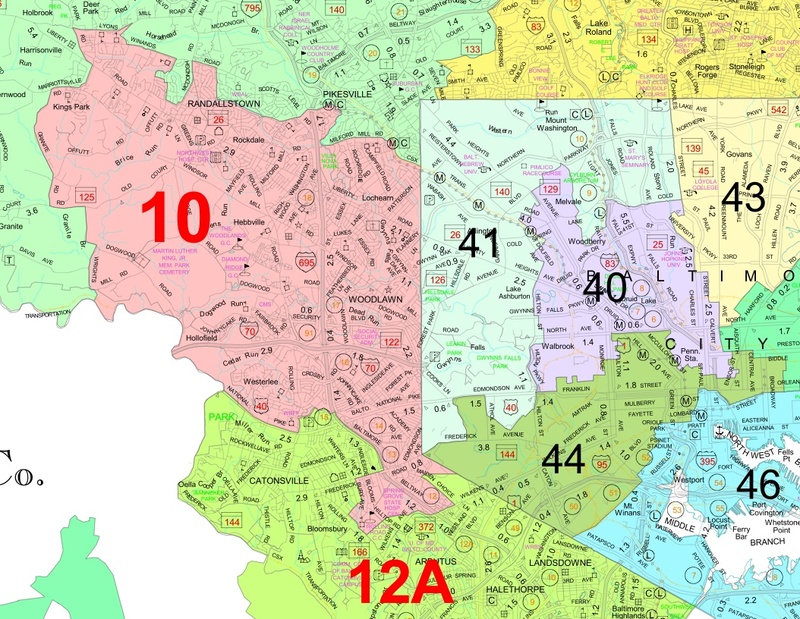 The new district contains roughly twice as many people from Nathan-Pulliam’s old district, though it bears Jones-Rodwell’s district number. 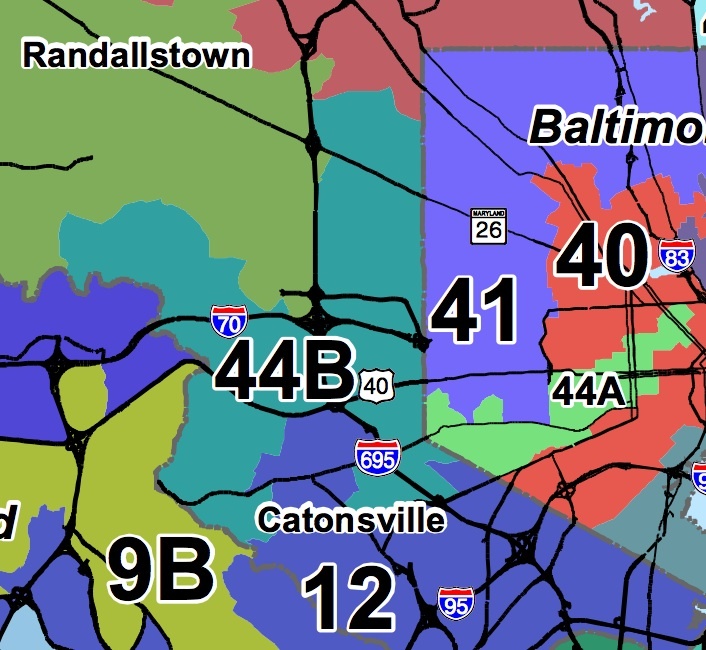 Both Jones-Rodwell and Nathan-Pulliam struck me as assets to Baltimore in the General Assembly and I was unhappy to see them redistricted into the same seat. 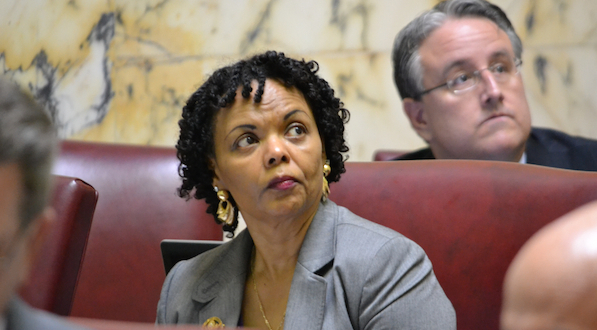 Sen. Jones-Rodwell’s voice will be missed from that body but hopefully not from Baltimore. Fortunately, Del. Nathan-Pulliam service in the House gives her a strong leg up navigating the Senate.